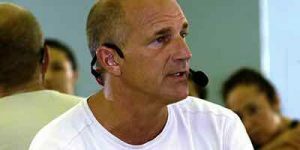 Since the establishment of The Barkan Method of Hot Yoga in 2002, Jimmy’s Level I Teacher Training programs are held in Fort Lauderdale, Fl., Raleigh North Carolina, Westchester & Long Island, New York, Reykjavik, Iceland, London, England, Tokyo, Japan, Budapest, Hungary & Melbourne, Australia. There are national and international studios and teachers practicing The Barkan Method Hot Yoga including; Canada, Japan, Australia, New Zealand, Iceland, Denmark, Norway, Sweden, Finland, France, Germany, Austria, Hungary, South America, Thailand, South Africa, Ireland, The United Kingdom and throughout the United States. 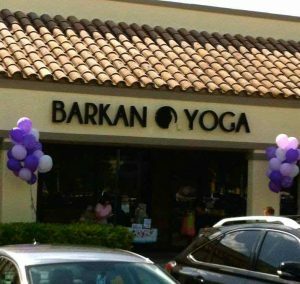 Barkan also offers Level, II, and III Teacher Training programs throughout the year in Fort Lauderdale, Florida and Costa Rica. Jimmy has also trained many of our country’s top professional athletes throughout the years including members of the NFL, NBA, NHL, the 1997 World Series Champions Florida Marlins and PGA Tour players.